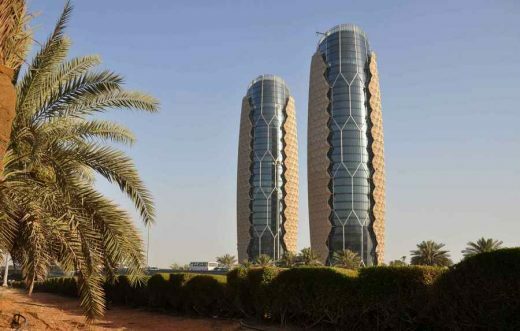 Council on Tall Buildings and Urban Habitat award for the project’s computer-controlled sun-screen referred to as mashrabiya. 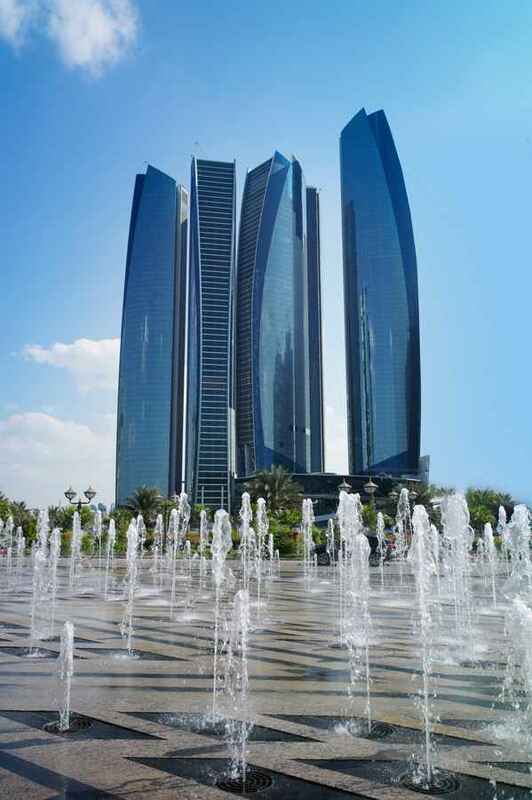 These new Abu Dhabi buildings – five towers – include a tower of 76 storeys and over 300m (984 feet) in height, which places these skyscrapers in the building category of ‘Super-talls’. 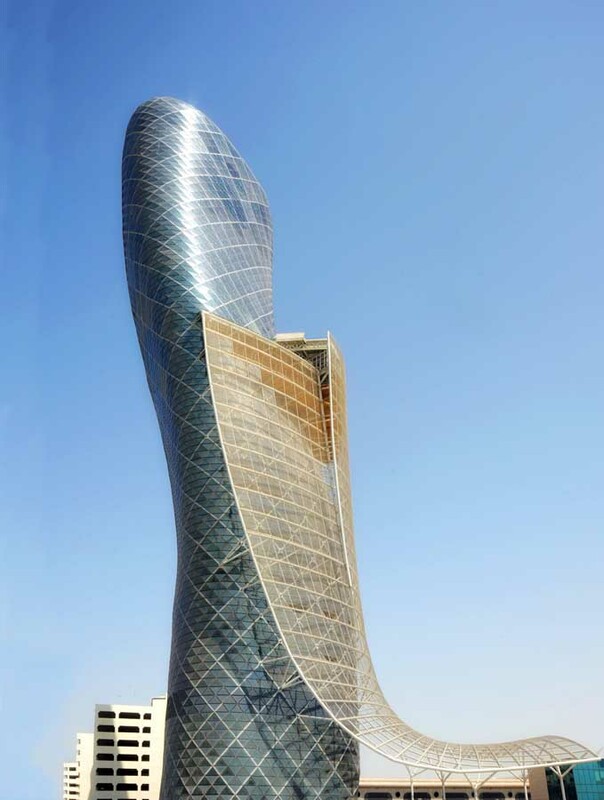 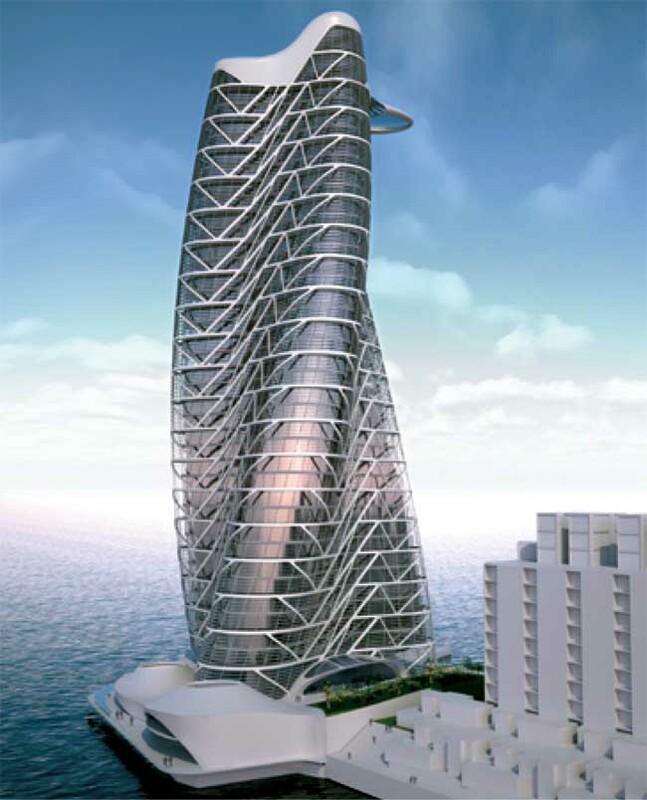 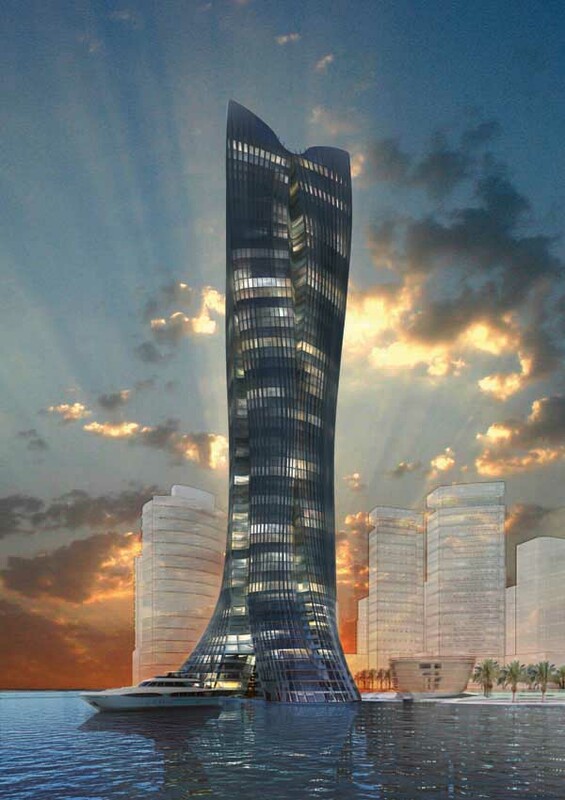 The Michael Schumacher World Champion Tower was to be the first in a series of seven towers to be built worldwide. 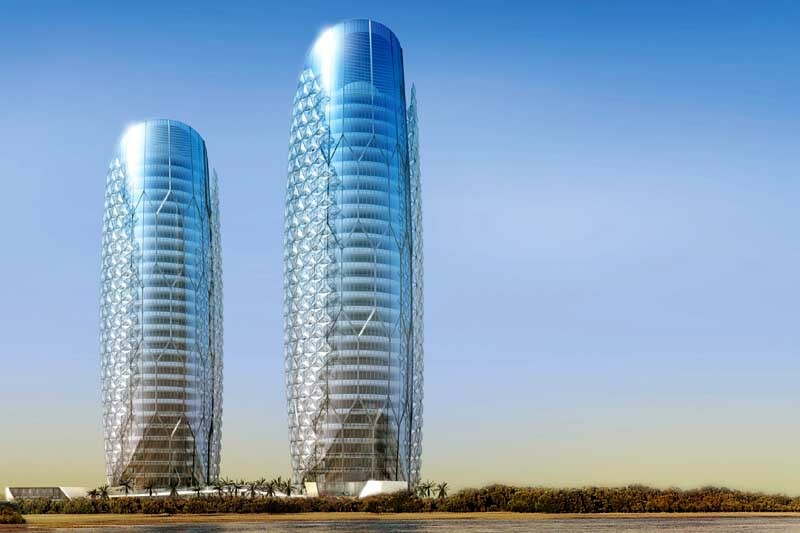 This UAE skyscraper building is for the Mubadala Development Company, a new business center on Abu Dhabi’s Sowwah Island in the United Arab Emirates. The project totals 3,125,500 sqft of office space and features an iconic stock exchange building surrounded by four office towers, all overlooking the water.